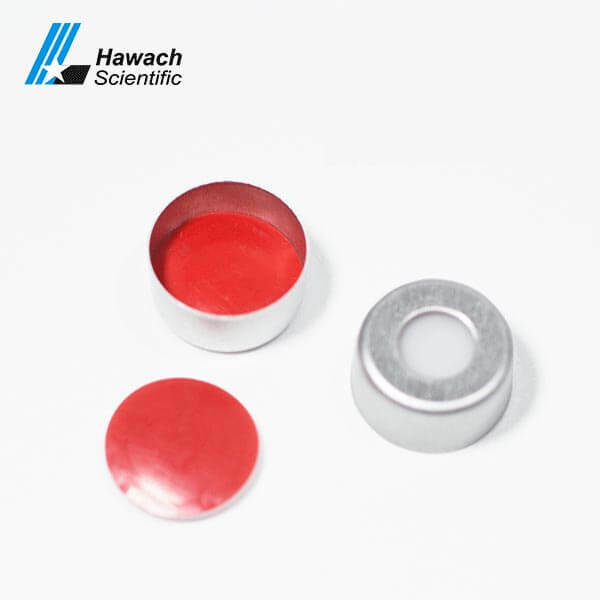 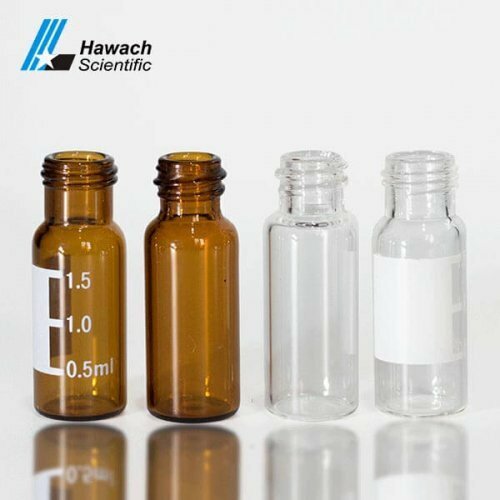 Hawach septa and cap for crimp top sample vials provide the tightest seal, reduce the possibility of sample evaporation. 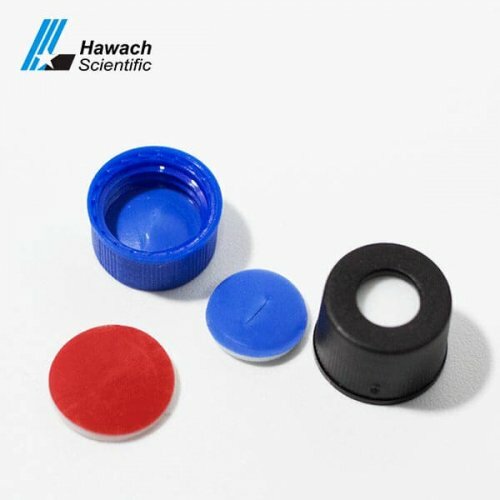 With Hawach vial crimping tools, the 12x32mm crimp vials and 11mm aluminum crimp caps are economical and easy to use. 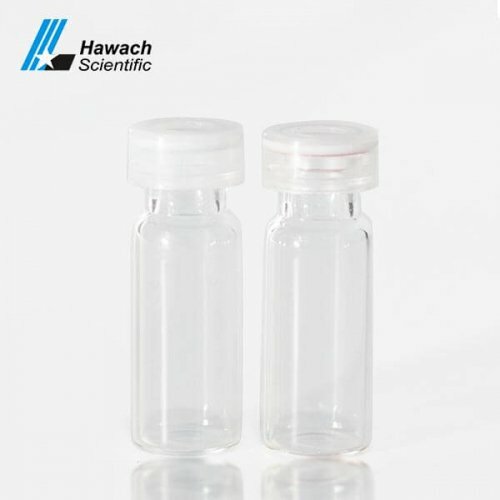 The high quality and performance septa and cap for crimp top sample vials are welcomed by more and more clients around the world. 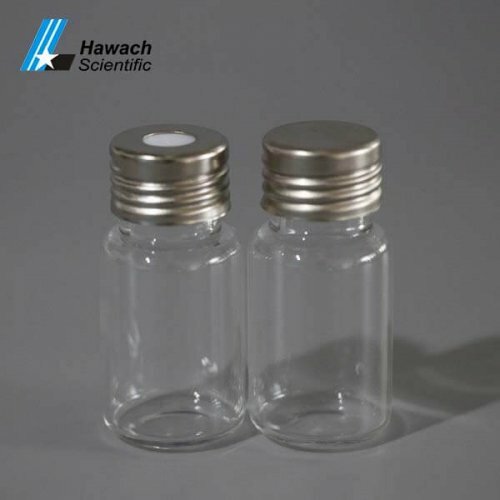 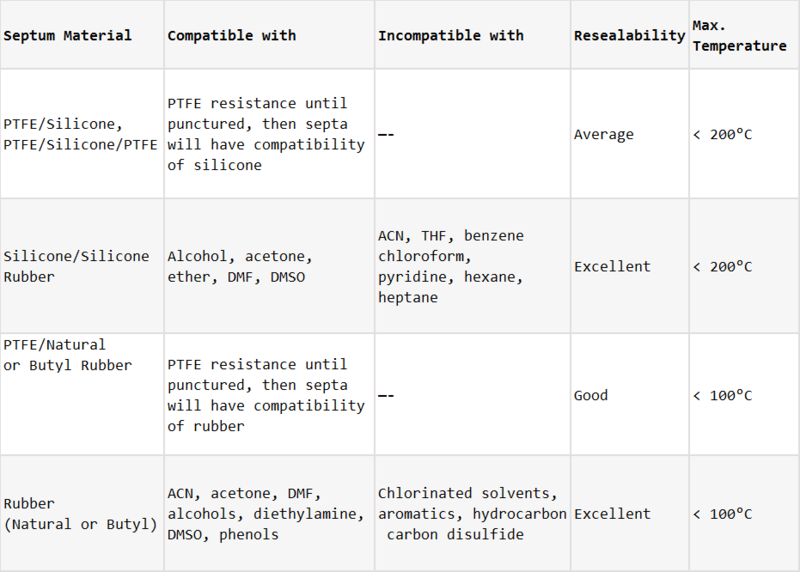 The caps and septa available are usable in compliant, excellent quality glass vials made of first-class Borosilicate glass.